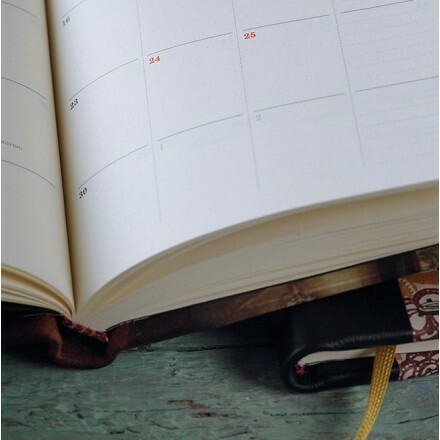 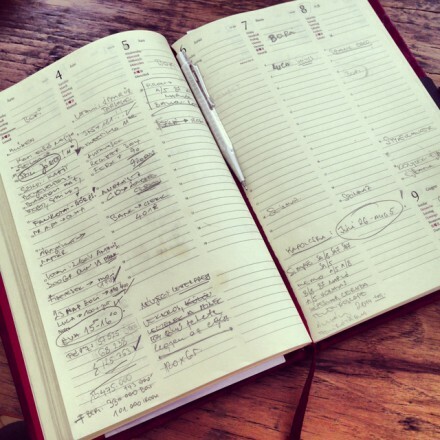 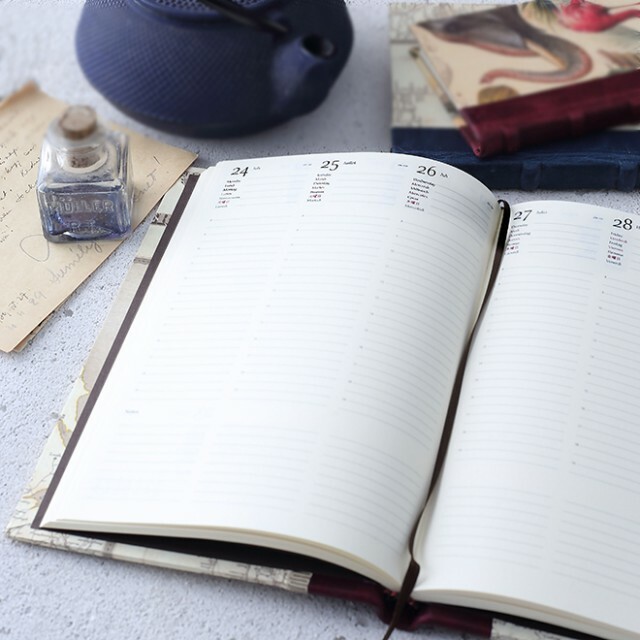 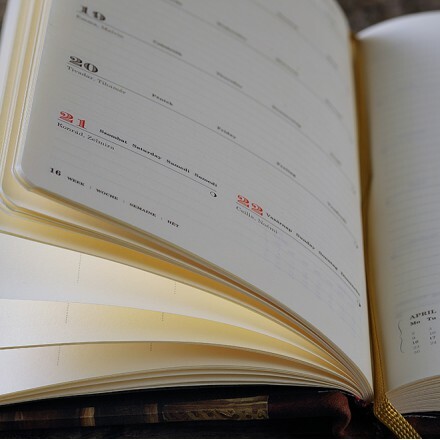 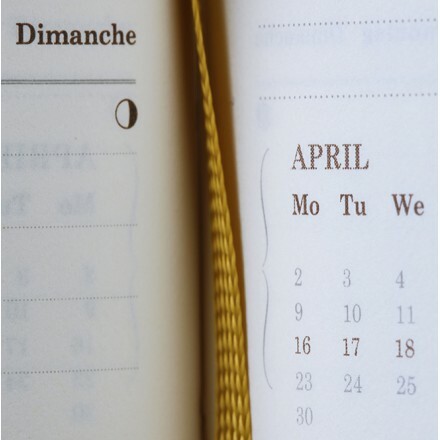 It is awkward to be late or to forget anniversaries, this is the reason why keeping a diary is beneficial. 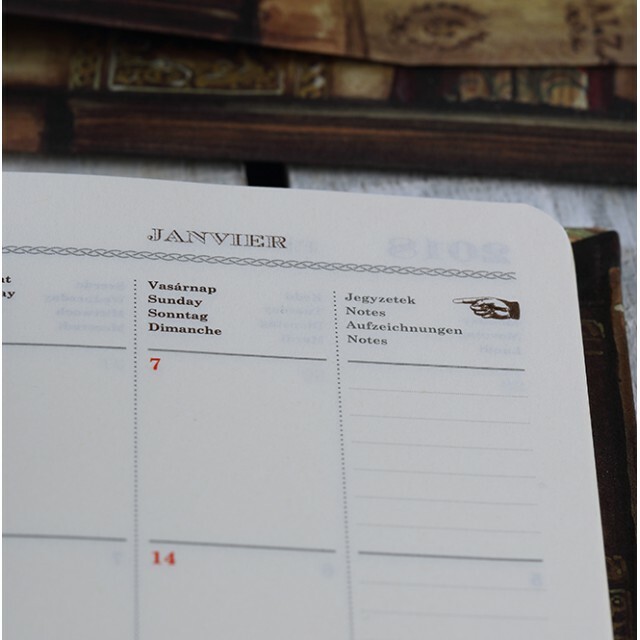 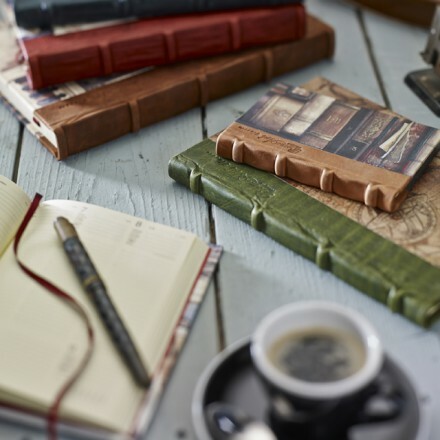 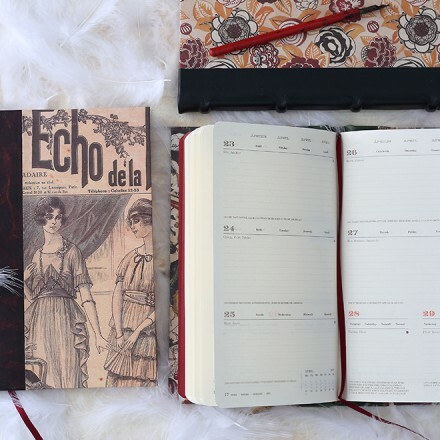 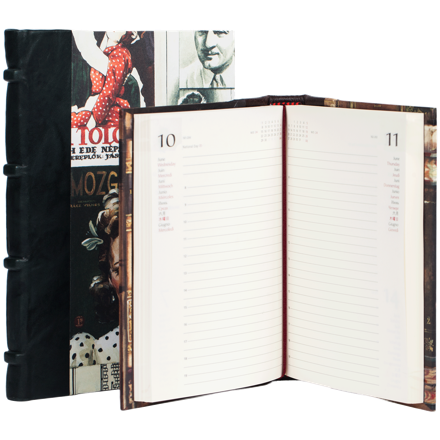 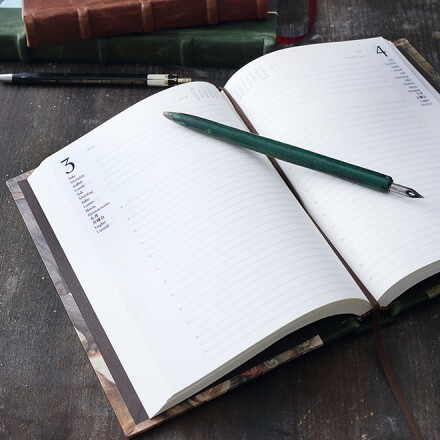 The well structured Bomo Art Half-leather Bound Diaries are available with a daily or weekly plan in seven languages. 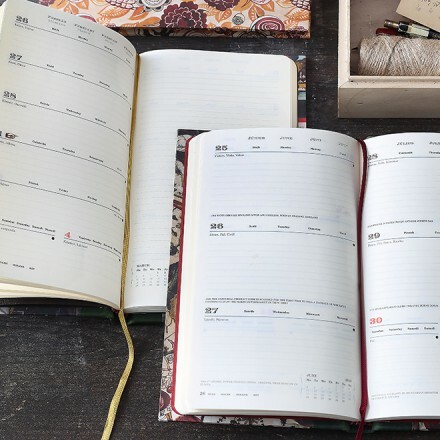 The newest version of Bomo diary is in four languages with vertical layout spiced by specialty for every day. 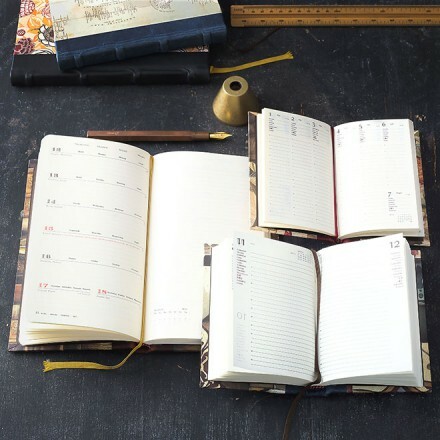 They are perfect to be filled with your appointments and commitments. 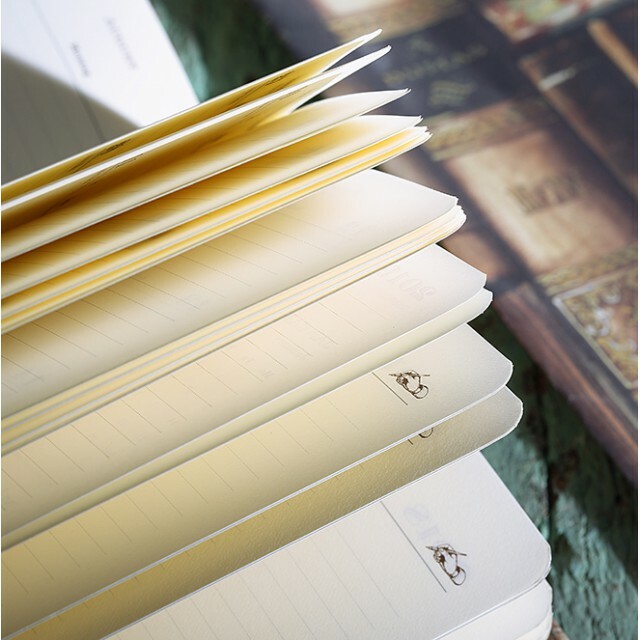 They come in eleven various sizes to fit your lifestyle and your handbag. Currently you can order the 2019 diaries from our webshop.